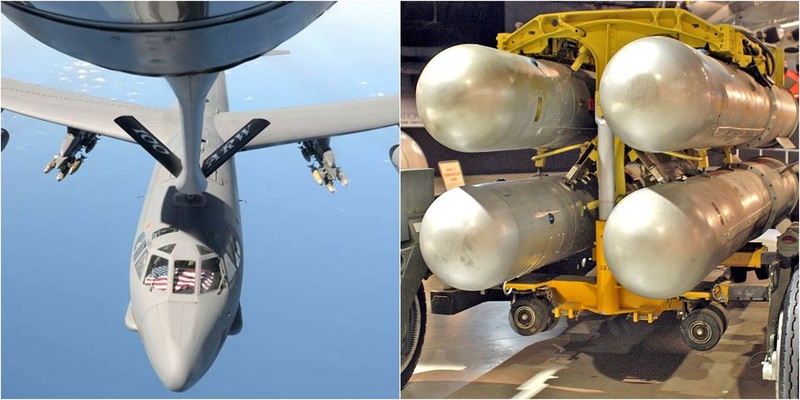 The U.S. military uses the term “Broken Arrow” to refer to an accident that involves nuclear weapons or nuclear weapons components, but does not create the risk of nuclear war. A Broken Arrow is different from a “Nucflash,” which refers to a possible nuclear detonation or other serious incident that may lead to war. As the US and the Soviet Union developed and enhanced their arsenals during the Cold War arms race, both experienced a number of nuclear accidents. Since 1950, the Defense Department has reported 32 Broken Arrows. 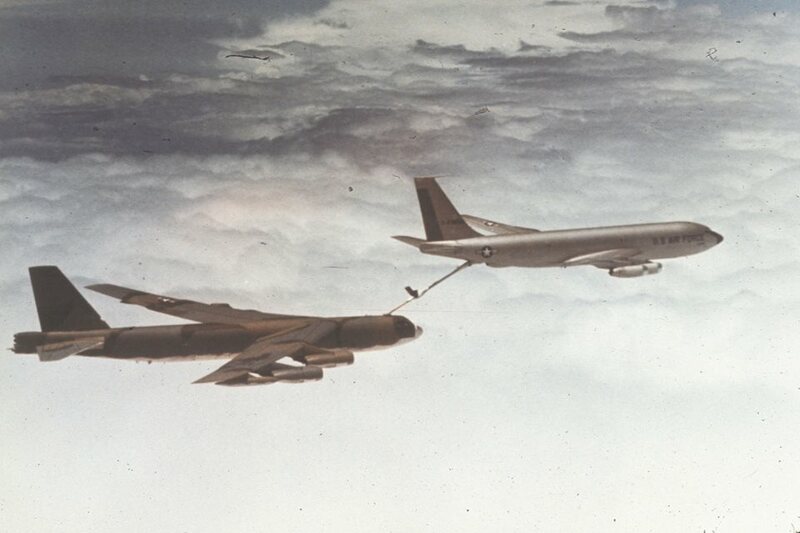 As explained in an interesting article appeared on Atomic Heritage Foundation website, one of the most notable US incidents involving thermonuclear weapons on the morning of Jan. 17, 1966, when a B-52 bomber carrying four Mark 28 hydrogen bombs collided with a KC-135 refueling aircraft near Palomares, Spain. 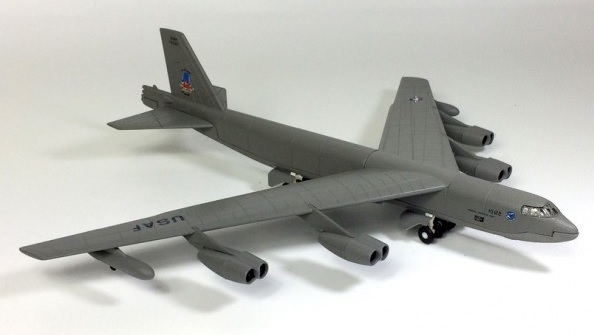 The B-52 was part of the United States Air Force’s Operation “Chrome Dome,” in which Strategic Air Command (SAC) constantly flew bombers armed with thermonuclear weapons in order to provide the US with a first strike capability over the USSR in event of a “hot” confrontation. The collision caused an explosion that ignited the tanker, killing all four crew members on board. 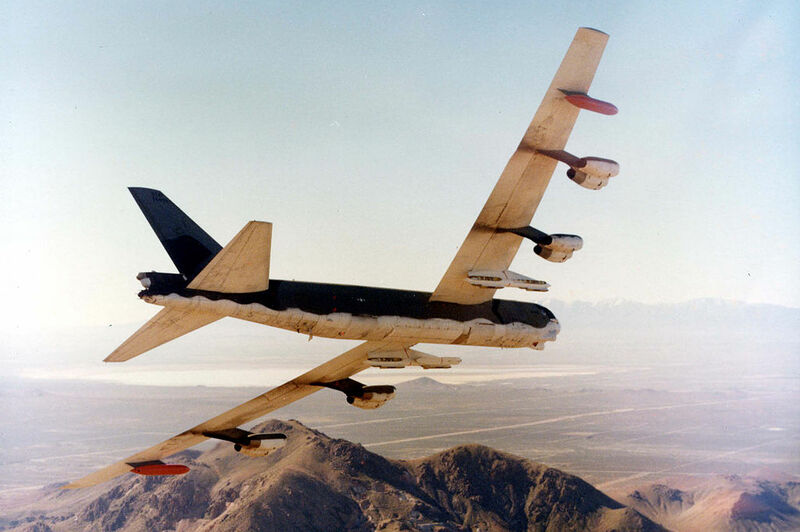 The B-52 started to break apart, and its unarmed thermonuclear payload, four 1.5 megaton bombs, was released. Three of the hydrogen bombs fell to the ground while the fourth landed in the Mediterranean Sea. Of the seven crew members aboard the bomber, four ejected and parachuted to safety while three were killed. Manolo Gonzalez, a local villager, recounted, “I looked up and saw this huge ball of fire falling through the sky, the two planes were breaking into pieces.” Debris from the collision fell down on Palomares, but no one in the town was killed. Approximately 24 hours after the collision, US servicemen and disaster control teams located, secured, and recovered the three hydrogen bombs that fell on land. One bomb deployed its parachute as designed and landed harmlessly, in what former Secretary of the Air Force Thomas C. Reed calls “a silent testimonial to the care of those who designed, engineered, and built those US nukes.” However, the conventional explosives in two bombs went off, contaminating surrounding farms. The fourth bomb parachuted several miles off the coast and landed in the Mediterranean Sea. The US Navy launched an intensive three-month search involving nearly 12,000 people, several ships, and two submarines, the Alvin and the Aluminaut. The bomb was ultimately found and extracted from the ocean on Apr. 7. The following day, reporters were permitted to photograph it aboard the USS Petrel. The New York Times reported it was the first time the US military had displayed a nuclear weapon to the public. Two years after the Palomares incident, SAC halted Operation Chrome Dome flights. The Navy’s recovery of the fourth bomb was dramatized in the 2000 film Men of Honor, starring Cuba Gooding Jr. and Robert De Niro. The U.S. military launched Operation “Moist Mop” in Palomares to remove contaminated soil from the bombs’ release of plutonium. Author Barbara Moran describes, “To clean it up, they decided to remove the contaminated dirt from the most contaminated areas.” This involved removing topsoil from irradiated areas and shipping it to storage facilities in the US. Over the course of four months, more than 1,400 tons of soil, across 650 acres of land, was sent to an approved storage facility in Aiken, South Carolina. Additionally, medical treatment centers were set up to monitor residents who had been exposed to the plutonium. In the immediate wake of the incident, the US settled claims with residents of Palomares for $600,000. In recent years, a number of U.S. servicemen who participated in the cleanup have alleged that their exposure to plutonium has resulted in lifelong health problems. Part of the area remains fenced off. In 2006, the Spanish Center for Energy Research (CIEMAT) discovered radioactive snails in the area. Subsequent analyses have continued to detect levels of plutonium in the soil. A 2006 State Department cable reveals that the Spanish government “believe[d] the remaining contamination might be more serious than heretofore believed” and that the US had spent $12 million, or approximately $300,000 every year to that point, to assist the Spanish in monitoring the contaminated area.